Frequent social club activities? Check! Professional growth opportunities? Yes! Rewarding work in an exciting work environment? Yes and yes! On top of that, our workplace culture is all about collaboration. 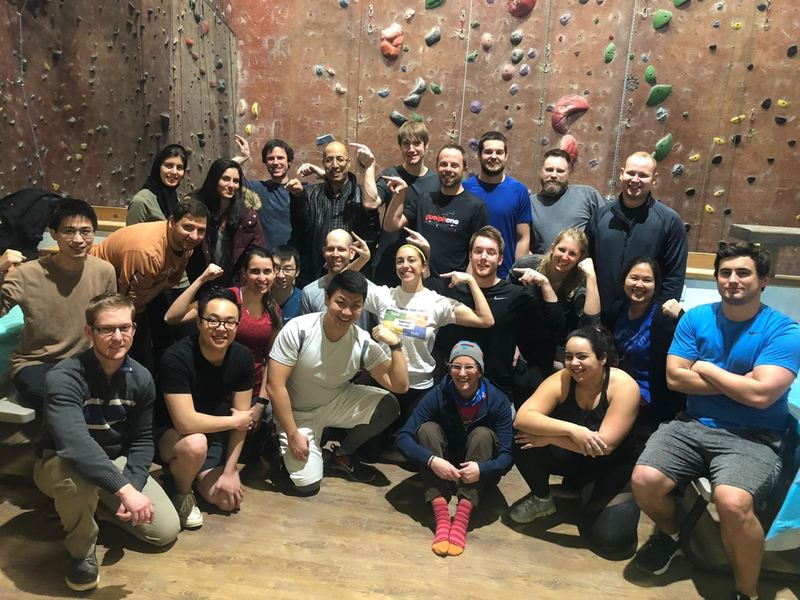 From the open concept office and breakout spaces, to the mentorship programs and teambuilding outings, our workplace was designed to facilitate an environment where we can learn from each other, and continue to better our business.